This week, we are celebrating National Lipstick Day! The actual celebration is on July 29th (tomorrow!). 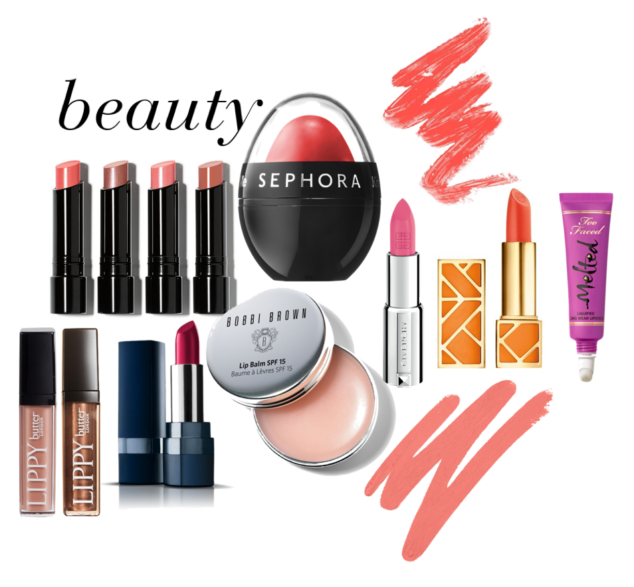 ALL week long, we want to encourage you to have some fun with lipstick! This challenge is a fun one and believe me – we’re going to “play” along too! Grab a shade that you’re not used to… is it pink? is it red? is it orange? Find something subtle. Find something bold. Find something bright. Find something that will make you feel beautiful and confident! As always, tag us on twitter @AudreyMcClellan @VeraSweeney and instagram with the hashtag: #GettingGorgeous and show us what you decided to use!!! Its a great effort, I am inspired to do this too. Older women before never used to care for fashion trends, but now with designers taking interest in ladies plus size clothing, even they can enjoy latest styling. Hope other daughters are inspired too.